I don’t know. 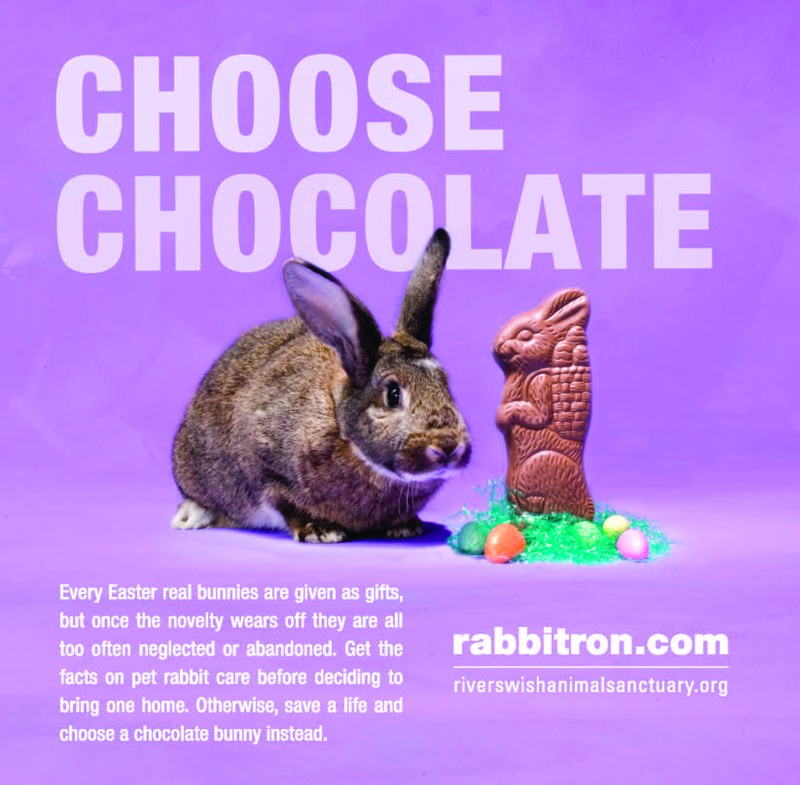 Now I kind of wish someone would give me a live rabbit — along with a chocolate one, of course. They’re awfully cute and fuzzy.